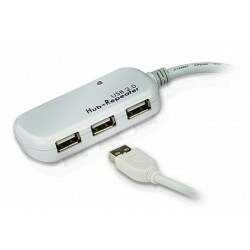 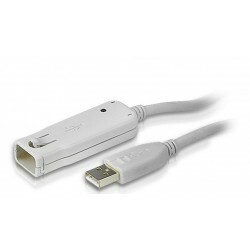 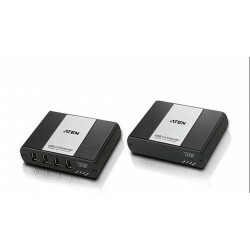 Interface Extender There are 9 products. 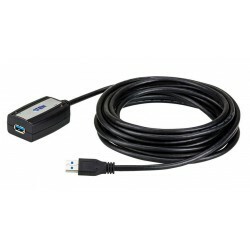 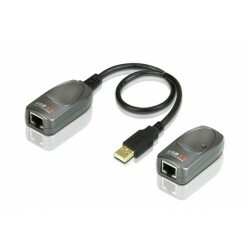 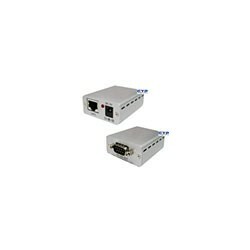 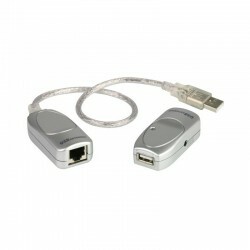 The CAT 5 RS-232 extender is an affordable, hardware-based solution for giving you control of any RS-232 protocol device. 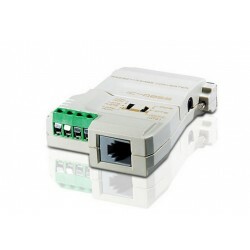 With regular RS-232 devices you are limited to an immediate area of control. 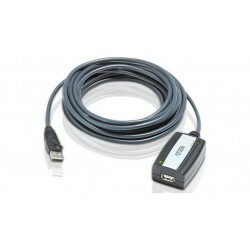 The CAT5 RS-232 extender extends control to over 250 meters and gives you a tremendous amount of flexibility in how and where you control your devices.